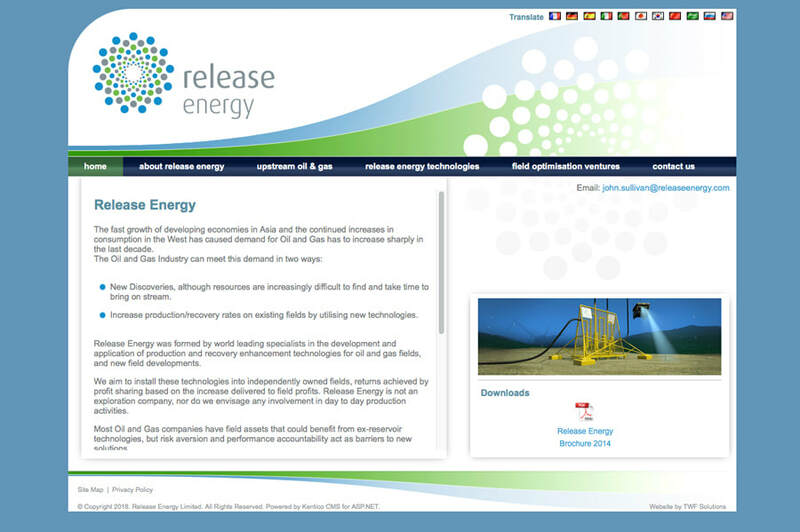 Release Energy are an Australian based company providing advances in oil & gas production and recovery rates, incorporating world leading technologies including compact separation technologies. They initially required a logo and website, but a year later they turned to us again when they required a 3D animation to showcase their technology. This type of animation is often used in the oil & gas industry, but it usually comes at a very high price. 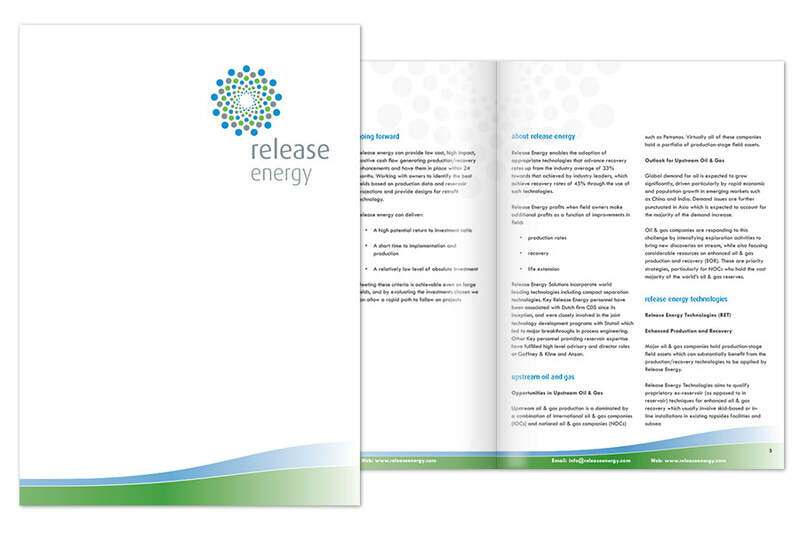 Release Energy were confident that we could provide the same levels of animation, or better, for a fraction of the industry standard cost. TWF Solutions provided a dynamic and well planned animation using our expertise in 3D modelling, including voice-over, for 50% of the expected cost, and the customer was delighted with the outcome.